Why visitors click back from landing pages when they click on the ads after getting complete information on the business? I found 6 reasons for visitors clicking back from landing pages and in my opinion these reasons could be removed with a few tools and better management of the ads. When you advertise products, you give a small description of the products on the ads. For instance, a health center could give the message of good health in many ways. But the best way is to educate targeted audiences about advantages of the health center and not what the gym offers. 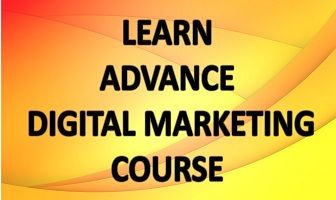 Adverting businesses is a tricky game as the objective is to engage the visitors. But first you should know what your customers are looking for. Brand design and language used for promoting business must be consistent otherwise there will be personality clash on the site. The message that the design will give will be different from the text matter on the site. For instance, you are opening a gym and providing free trial but on the other page, you are offering one week free plan. Both the offers are same but the customers could read the messages separately. Make sure, your website design is consistent with the marketing message otherwise the site will suffer from personality clash. Google Analytics is a great tool to analyze website traffic. It shows what happened and in this way gives an insight to the traffic situation. Google Analytics helps in tracking data and making opinion. It shows number of visitors; bounce rate; conversion rate and other related stuff. You can use the data to make opinion on how your landing page is doing. But could you join the dots left by customers leaving your website. You need digging deep to find what turned your visitors out of your site. Placing too many banners and CTAs at one place could distract serious visitors and confuse others looking for information on your site. It is like targeting customers with multiple guns. When there are so many offers, the visitors are likely to make wrong decisions that will result in bouncing back of customers. The offer must be clear so that the visitor could anticipate result and take steps. Also the CTA should have minimum steps. Showcasing product on landing page could increase the bounce rate, if the visitors don’t like the product or anything related to the business. Creative copy writing could keep the product hidden in the text and encourage visitors to click on the ad to come to landing page to see the product. But what if the visitors reject the offer? They will click back and the bounce rate will increase. Client testimonials could help in improving the CTR in a great way. People want to hear from you and when they see others are benefitted, they will certainly rely on your services. What you need doing is providing client stories in an interesting and legible manner. Writing testimonials like “excellent service” won’t help as the potential customer would relate their needs to others and try analyzing your business from the eyes of your present clients. 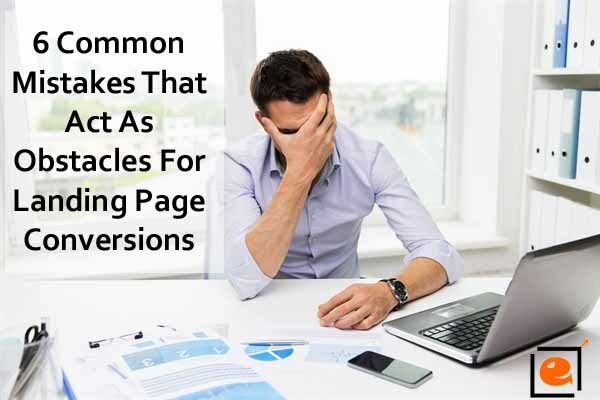 There are 6 most common landing page mistakes that can tank CTR of even a top ranking website. SEOs can notice these mistakes but there is little they can do to remove the errors as they are related to management and not to tools or software.